With a convenient location to serve you, 600 South Kings Hwy in Myrtle Beach, SC, Thornys is a locally owned and operated business. Established in 1994, Thornys is known for its award-winning ribs, mouth-watering Prime Rib, and succulent steaks as well as for its wonderful atmosphere. 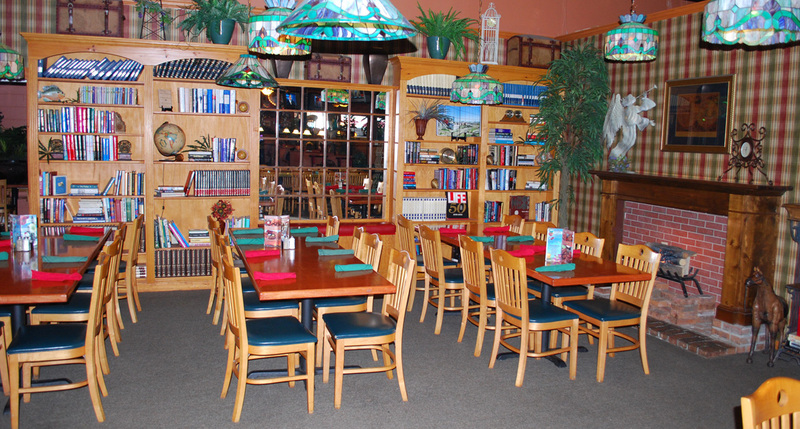 We are definitely a family restaurant in Myrtle Beach and enjoy being able to offer something for everyone! Our unique menu sets us apart with our signature steaks, our home-style dinners, our awesome salads and the catch of the day that is sure to please.